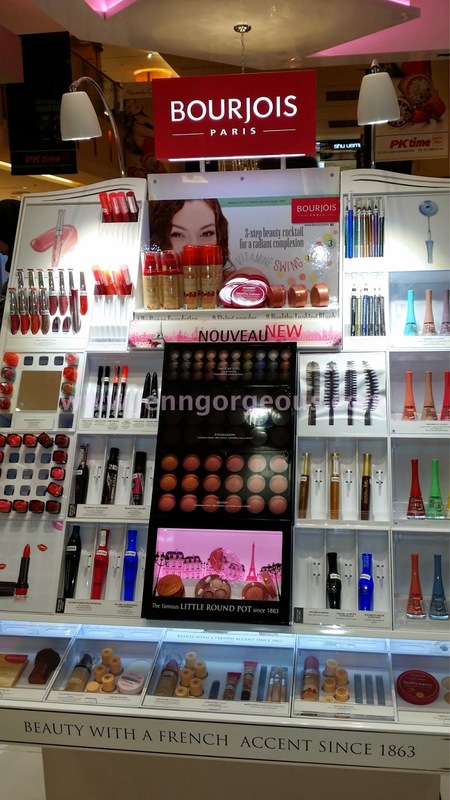 Bourjois cosmetics is now available in Malaysia ! 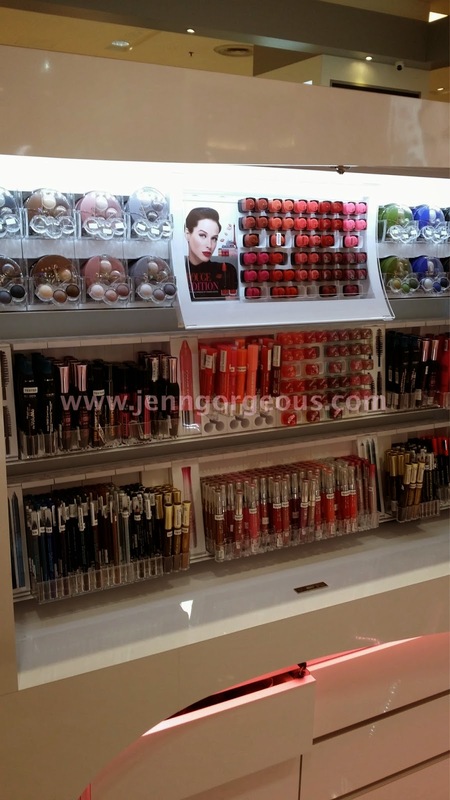 Have you heard of Bourjois cosmetic before ? It's a French makeup brand and this company owns Chanel cosmetic. It's a drugstore brand where all the products are between Rm20 - Rm60. It is now available for Malaysian !! My story with Bourjois, I was introduced this brand because I'm looking for a Chanel blusher dupe, so I went on google and this came out. 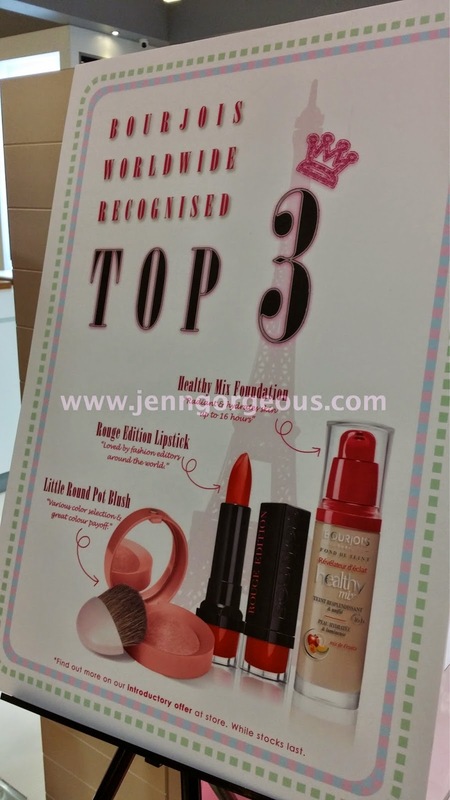 This is a famous Uk drugstore products. My sister went to Uk last year, and she got me some goodies from Bourjois and I haven't blog about the products and now Malaysia has Bourjois. I went to taiwan earlier this year, and I saw this brand was selling at Taiwan Watson, but I didn't get anything from it. Product availability : Face primer, concealer, foundation, mascara, eyeliner, eyeshadow, nail polish, nail polish remover, lipstick, lipgloss and eye pencil. 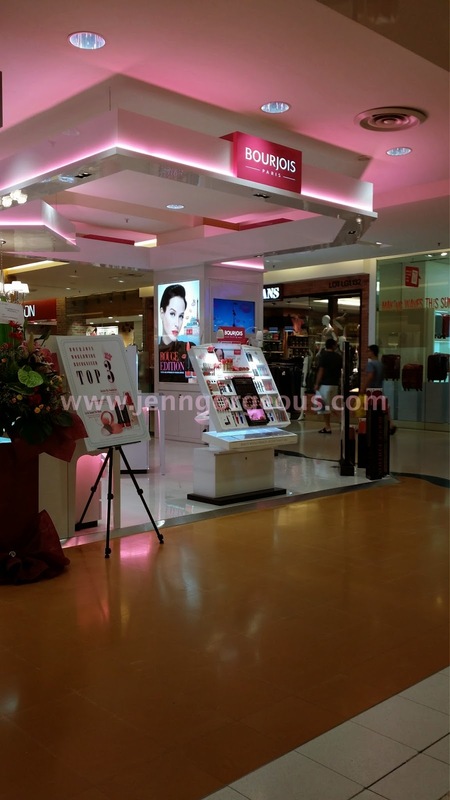 Have you try out Bourjois makeup before ? I will update you guys with Bourjois product that I bought soon.